Before you call your next HVAC professional, read these tips from an expert. When it comes to indoor air quality, it’s important to have a professional install and maintain your heating, ventilation and air conditioning (HVAC) system. We spoke with Fresh Air Technologies, based in Matthews, North Carolina, to find out more about working with an HVAC professional. 1. How long have they been in business? Fresh Air Technologies has been in business for over 12 years. 2. What amount and type of insurance do they have? Fresh Air Technologies has workers comp, liability errors and omissions, pollution, and mold insurance. Basically we and our customers are fully covered. 3. What is their rating with the Better Business Bureau? Fresh Air Technologies enjoys an A+ rating with the BBB. 4. Are they a franchise? Each franchise is only as good as its local owner. Fresh Air Technologies is not a franchise. We have had the same knowledgeable owner for the past 12 years. 5. How good is the warrantee? 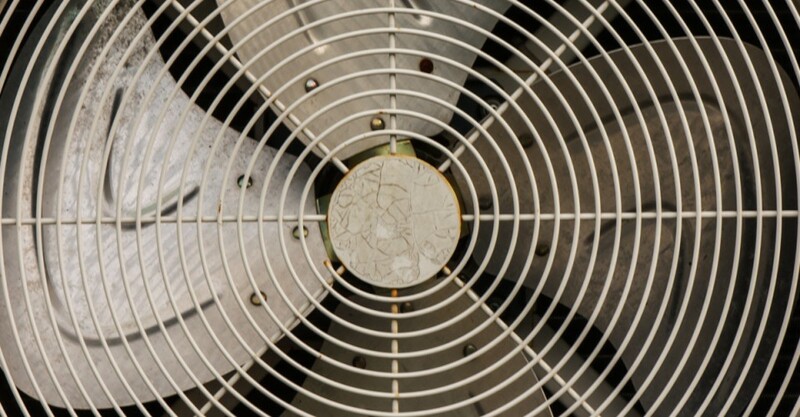 Fresh Air Technologies warrantees all of its services. 1. Keep up with the filter changes. Dirty filters starve your system of airflow. This can lead to hire energy bills and cause your coil to freeze in the summertime. Fresh Air Technologies offers great quality air filters for sale on our website delivered right to your home with no shipping charge for less than you can buy them in the local home improvement store. 2. Make sure that your dryer vent is actually piping to the outside of your house and not the crawlspace. In addition to putting off a lot of heat, they also discharge a lot of moisture. This moisture can lead to mold growth and over time cause allergy issues. 3. Check your gutters to make sure they are working properly. Clogged and overflowing gutters deposit water at the foundation walls. This leads to water intrusion issues in both crawlspaces and basements. 1. If the homeowner won’t be home, and the professional needs accessed to a locked area to perform work (like a crawlspace) be sure to make arrangements to allow for full access. 2. Make sure you notify us of any issues concerning pets. 3. If you work from home, make sure that you coordinate your schedule with our foreman. If we are performing a service that is noisy or intrusive we want to be sure that you can continue to get work done. 4. If you will not be home and we are working in your house, make sure you make arrangements for us to get into the house. 5. Please make us aware of any power issues as most of our equipment uses electricity. We can bring a generator as long as we know that we will need it. Our busiest time of the year is April through November. Fresh Air Technologies has a sales staff that can handle up to 8 estimates per day. We also have 5 fully staffed service crews. If you call we will get you on the calendar all year round. 1. Fresh Air Technologies is the only local service provider that uses the AeroSeal air duct sealing technologies. This technology allows us to seal your ductwork from the inside out. This insures that no matter where the leak in your air ductwork is, our system will find it and seal it. Air duct sealing improves the efficiency of your HVAC system, Lowers your energy use while improving your indoor air quality and comfort in your home. 2. Fresh Air Technologies is the only local company using the BiaPlas air purification system. This unique system uses a plasma based air purification technology to eliminate, allergens, mold, viruses, bacteria, and odors from the indoor environment. 3. Fresh Air Technologies is one of only a few local companies to use dry ice cleaning to remove mold in a crawlspace. Dry ice blasting is the most environmentally friendly and complete way to perform mold remediation.